The disruption begins by not being able to carry on with business as usual, but there’s more to it than that. There are other costs that businesses don’t provide for when planning how they’ll handle a disaster. Once it has happened to you, all the costs become clear. 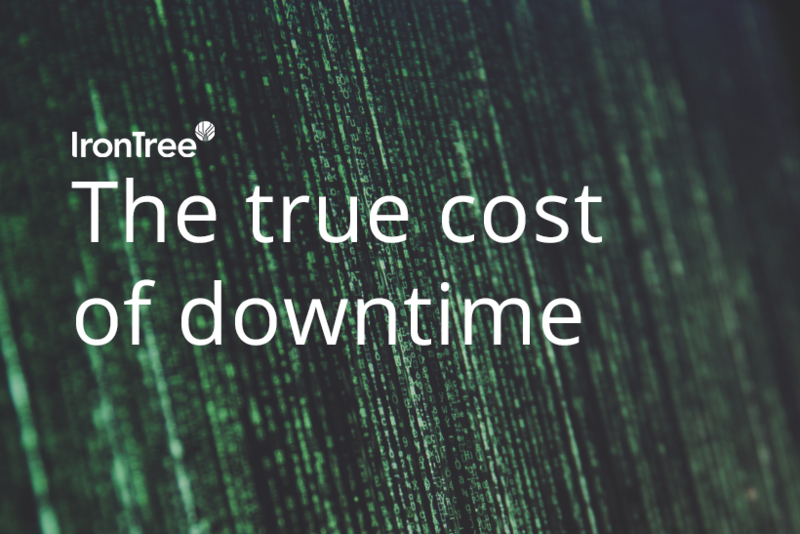 Downtime is preventable, but it’s not easy, or cost effective, to devise and manage in-house when your staff are busy with core business all day. Think of the hardware and software needed to be able to relocate all operations temporarily to an off-site station so that you can carry on business while you sort the disaster out, and the time it’ll take staff to restore your data. You also need to simulate your disaster recovery plan a couple of times a year to make sure you’re covered. In other words, managing your own plan takes a lot of time and effort. Luckily there are dedicated services out there that can help. For R1500 per month you could put basic disaster recovery as a service (DRaaS) in place to relieve the stress of having to devise a plan yourself.